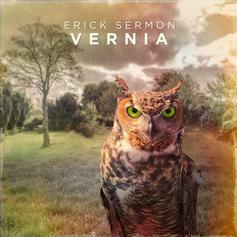 Erick Sermon Drops Off Refreshing Hip Hop Project, "Vernia"
The EPMD rapper crafts a record that old and new school hip hop fans will enjoy. 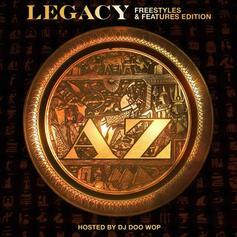 AZ is back with a project filled with freestyles and features. 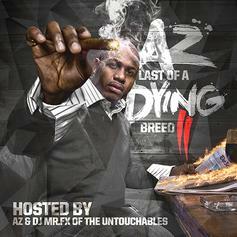 A new tape from AZ with production from Statik Selektah, Salaam Remi, and more. Veteran Brooklyn emcee AZ joined forces with producer Baby Paul for this new tape, which is a compilation of choice guest features throughout his career, freestyles and rare tracks. It follows and includes his new single “We Movin." Features include Nas, Raekwon, Altr, Body Rock, Twista, Dwele, Pete Rock, CL Smooth, Dj DooWop, Ray J, Jimi Che, Alche, and Jimi Ke. 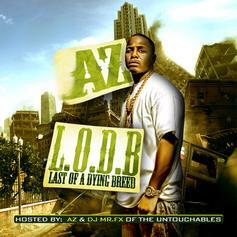 AZ's "Doe Or Die II" album is on the way, so stay tuned for that. He truly is the one of the last of a dying breed.